Tom Colella worked for 20 years as an Instrument Electrical Tradesperson for Aroona Alliance in Western Australia, until he was fired in on Sept 20, 2016 for sneaking off to play golf every Wednesday afternoon and hiding his absences from his employer by putting the PDA that he was obliged to carry -- in order to track his movements -- in a mylar potato-chip bag that acted as a Faraday cage and prevented it from receiving GPS signals and other location-identifying beacons and storing or communicating his location for his employer. An employment tribunal upheld his dismissal. I have taken into account that Mr Colella, as the senior delegate of the ETU, raised his concerns about privacy when the PDA technology was first introduced. Mr Colella expressed a concern that Aroona may use the PDA GPS information to discipline employees. I note that Aroona gave no commitment not to use this information for any purpose. 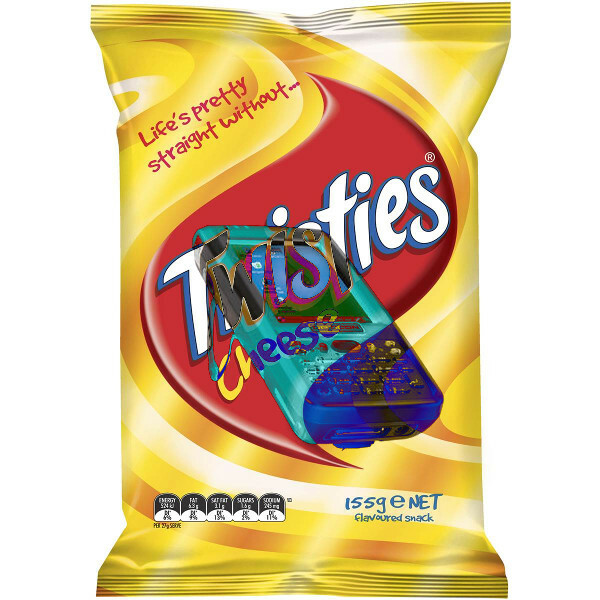 I have taken into account that Mr Colella openly stored his PDA device in an empty foil “Twisties” bag. As an experienced electrician, Mr Colella knew that this bag would work as a farady cage, thereby preventing the PDA from working properly – especially the provision of regular GPS co-ordinate updates. I note that Mr Colella’s supervisors knew that he placed his PDA in the foil bag and that they should have known the effect that this action would have on the PDA device. However, I can find no plausible explanation why Mr Colella would create a faraday cage around his PDA, except to obstruct the GPS collecting capacity of the device. Mr Colella appears to have been deliberately mischievous in acting in this manner.